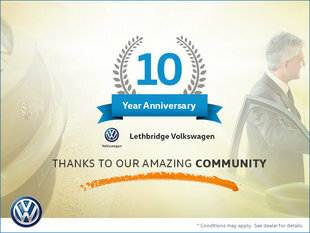 Can I bring my vehicle to Lethbridge Volkswagen for service even though I purchased my vehicle at another dealer? What should I do if I need service? We can be reached in three ways. First by phone at (403) 328-4189. Second, by using our Emailing Service. Third, stopping by the service department. Do I have to make an appointment to have service done? An appointment will guarantee prompt and attentive service but we will make an effort to accept your vehicle quickly, and still offer the same prompt and attentive service. We look forward to helping if at all possible. Can I pick up and drop off my vehicle after business hours? We have a secure after-hours drop slot in the front of the building. Here you can write your contact information and vehicle service request on the provided envelope, and leave the keys for our advisors to accept first thing the next business day. Please let us know if you prefer to be contacted by phone or email. Our Sales team are available Monday-Friday evenings until 6:00 pm, and Saturdays until 5:00 pm and can help you with vehicle pick-up if Service is unavailable. What type of warranty do you offer on your service? Is a Volkswagen factory part really better than the aftermarket alternative? In short, yes. Volkswagen Original parts and accessories are made specifically to fit your vehicle instead of being close to fitting your vehicle. They have been designed and engineered to Volkswagen's strict tolerances and quality standards. Volkswagen supports this statement by offering warranty coverage on these items. Further, you may find there is no significant price difference. 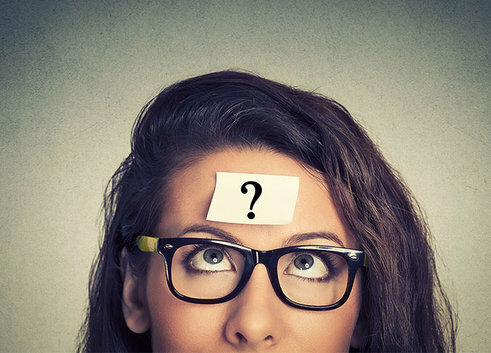 Will I pay a higher price to service my vehicle at Lethbridge Volkswagen than at an independent garage? Our maintenance pricing is market verified and set competitively. While your vehicle's in we'll also provide you with a no-charge Vehicle Inspection Report, lube the door lock and hinges, check your vehicle's exterior lighting and wash the exterior of your vehicle. Further, your owner manual will be stamped and updated, any applicable vehicle software updates will be applied (often improves efficiency and/or reduces emissions), and we'll generally ensure your vehicle is operating its best. Lastly, we'll never recommend you replace a part or working component unless we're sure it should be done now rather than at your next maintenance. You can count on Volkswagen Original parts to last longer than the alternative. With the vastly changing climate in our area, and factoring in a variety of driving conditions, Lethbridge Volkswagen recommends oil and filter replacement every 6 months or 7,500 kilometers, whichever comes first. Yes. We stock and/or have access to all popular brands of tires. We also offer a large selection of Winter Wheel packages, available annually in late September (pre-sale available and recommended.) In addition to Seasonal Wheel packages, we also offer storage of your alternate tires. With tire purchase, the first season is free, after that $39.95/ season. Although there is no set timetable for this service, our highly trained Detail Staff at Lethbridge Volkswagen has found that hand waxing the exterior annually is most beneficial for the maximum protection of the vehicle. For added measure, wax your vehicle once in the Spring and again in the Fall. This will protect your vehicle paint finish from the elements through all four seasons.